All I care about is that you get the best photos possible to tell your wedding story. 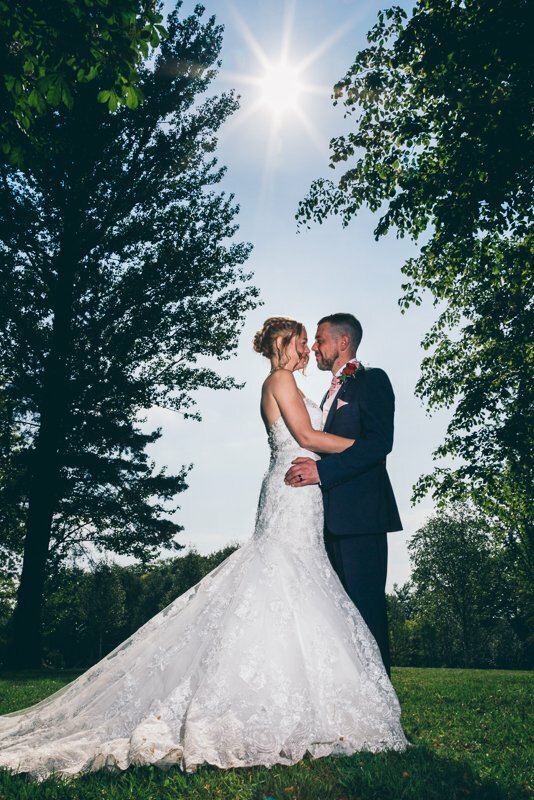 So over the next couple of weeks, I’m going to send you my wedding photography brochure along with the top 10 things you should know before choosing a wedding photographer. I’m going to send these in a series of emails so that you can make the best decision for you and your wedding. If at any point you have any questions at all please don’t hesitate to ask – I’m here to help you. Check your inbox for an email containing a link to download your brochure. (this may take up to 30 minutes to arrive). Why not book an appointment to discuss your wedding plans? Click the link on the coffee cup above. Please scroll down to find more details about the gorgeous albums. Neil and I would just like to say a big thank you for helping make our wedding day very special. The images are outstanding. You were very professional and understanding throughout the day and listened to what we wanted. Your first decision as an engaged couple is to set priorities for your wedding planning. You have to decide what you value most. Is it the dress? The food? The venue? As a groom AND photographer, I believe that couples should make their photography a top priority. After the big day is over, you will leave your reception with a spouse & your pictures…. that’s it! All of that planning and preparation is over in a matter of hours! So if you’re choosing to invest in high-quality photography, those images deserve a classy, elegant home after the wedding. I offer high end, Italian leather bound albums for my wedding clients. The images are printed straight onto the pages and the covers are available with top grain leather. This is the perfect ending to ‘The Wedding Experience’ and it’s a keepsake that you will be showing your children and grandchildren one day! Ed and Claire tied the knot at the fabulous venue Clifton Arms Hotel in Lytham St Annes.